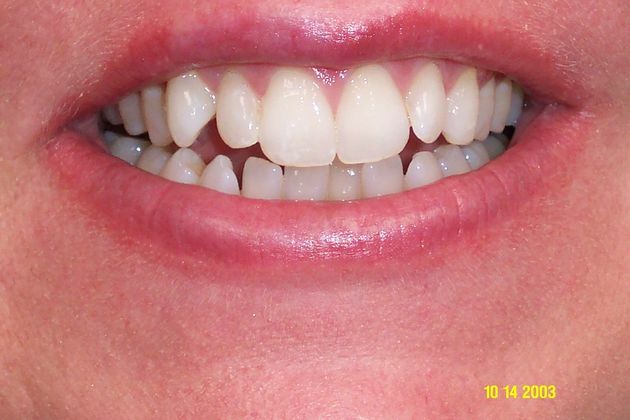 This woman from Ambler, Montgomery County, PA came to us for a complete smile makeover. She had previously whitened her teeth, but was still unhappy with her smile. 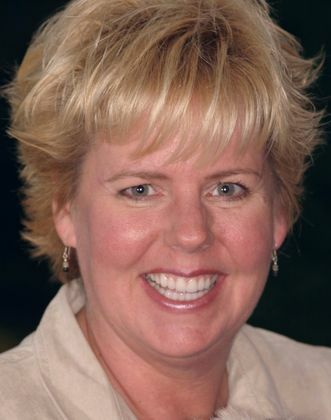 She chose Philadelphia Cosmetic Dentist, Dr. Bruce Wilderman for her smile makeover. 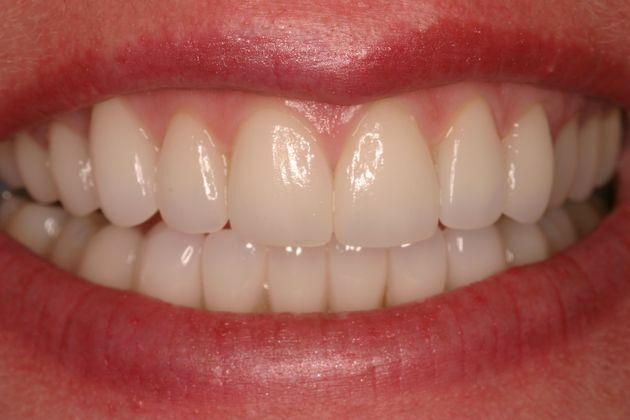 Dr. Wilderman placed porcelain veneers on 10 upper and 10 lower teeth to create this beautiful natural looking smile.